John Tout passed away on Friday, May 1st at 4:30pm from lung failure at The Royal Free Hospital, London, England. 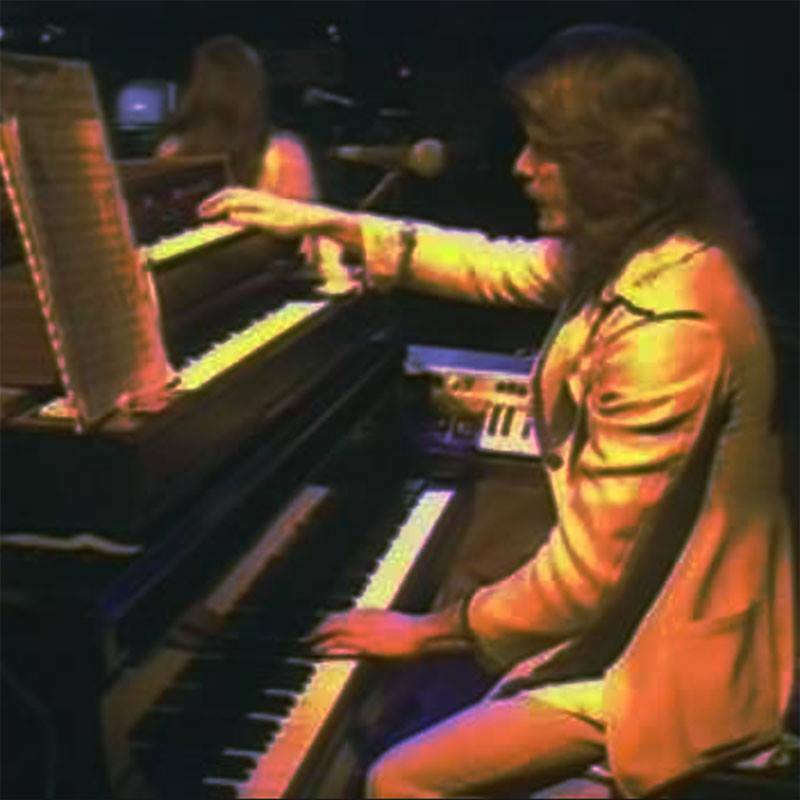 He was an amazing musician, highly contributing to the unique sound of the band from 1970 – 1980. He was the quiet (but funny) one in the band, always very caring towards the fans and good friend to Annie Haslam, Terence Sullivan, Jon Camp and Michael Dunford. He will always be in our hearts and music. Posted May 4th, 2015 in News, Newsfeed.